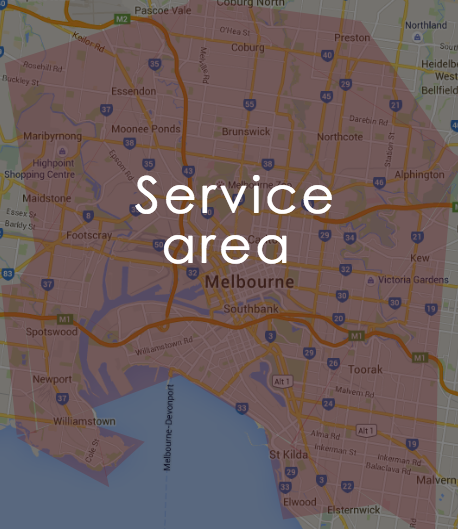 Our mobile massage service covers most inner city suburbs including Melbourne CBD. 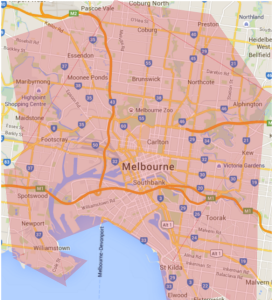 From east to west and north to south eastern suburbs of Melbourne. Please click our list below to see if we are in your area yet.